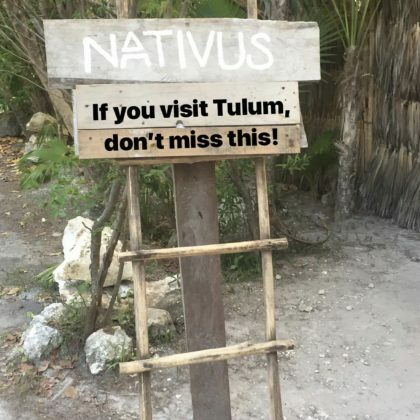 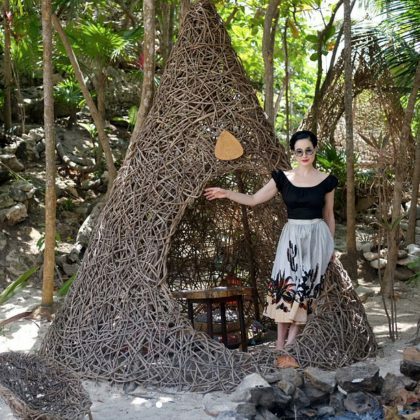 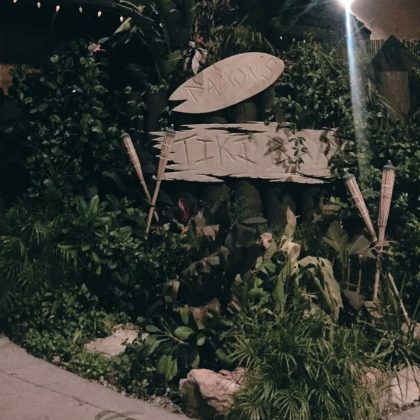 “If you visit Tulum, don’t miss this!” was Dita Von Teese’s recommendation for clamping campsite Nativus when she was in Tulum, Q.R., Mexico in March 2018. 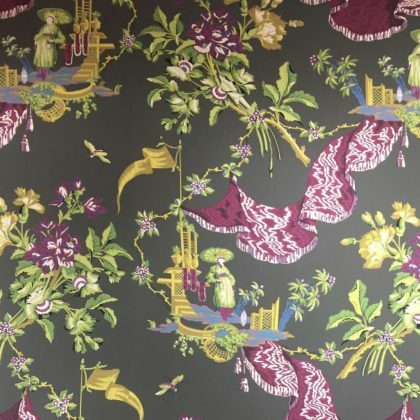 Dita Von Teese shopped for “lush antique fabric” and “Chinoiserie wallpaper” at La Maison Pierre Frey in January 2018. 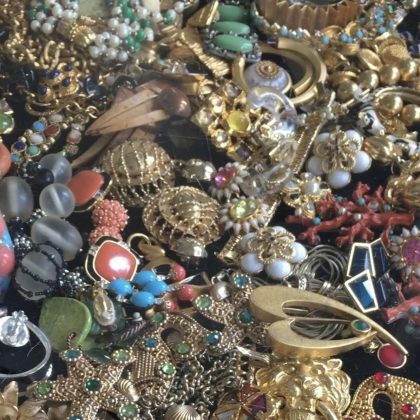 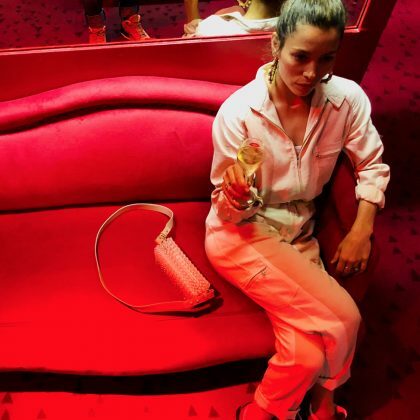 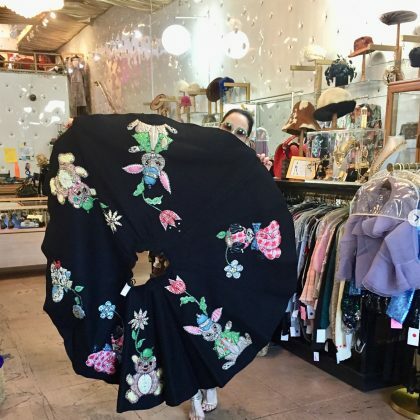 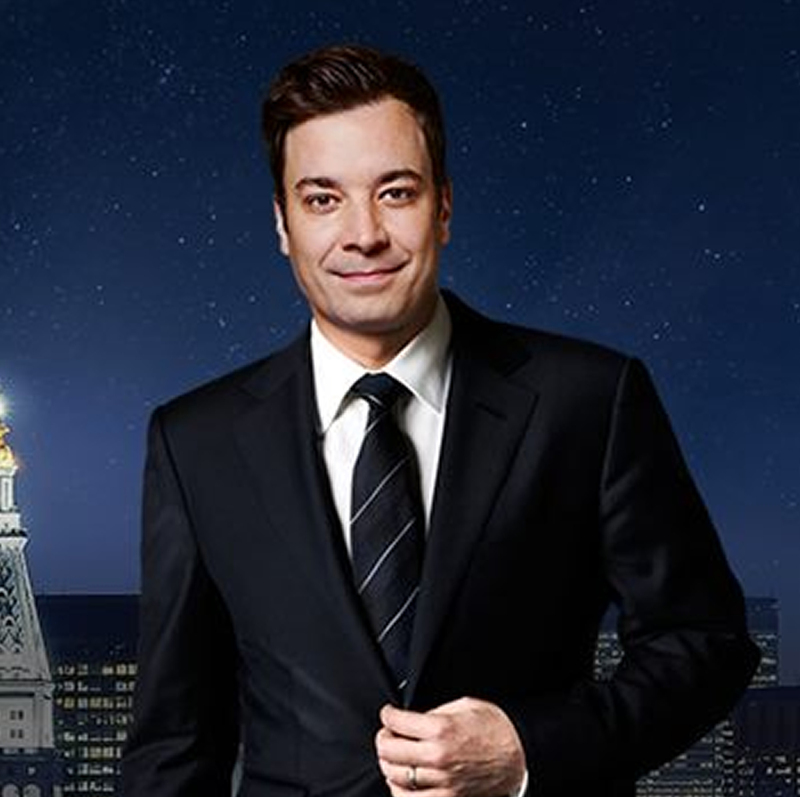 While checked in at the Pasadena City College Flea Market in January 2018, Dita Von Teese shared, “I got all my best jewels over the years from” accessories retailer Connie Parente.